My parents opened my eyes to a bakery that produces such heavenly foods I thought only existed in my dreams. 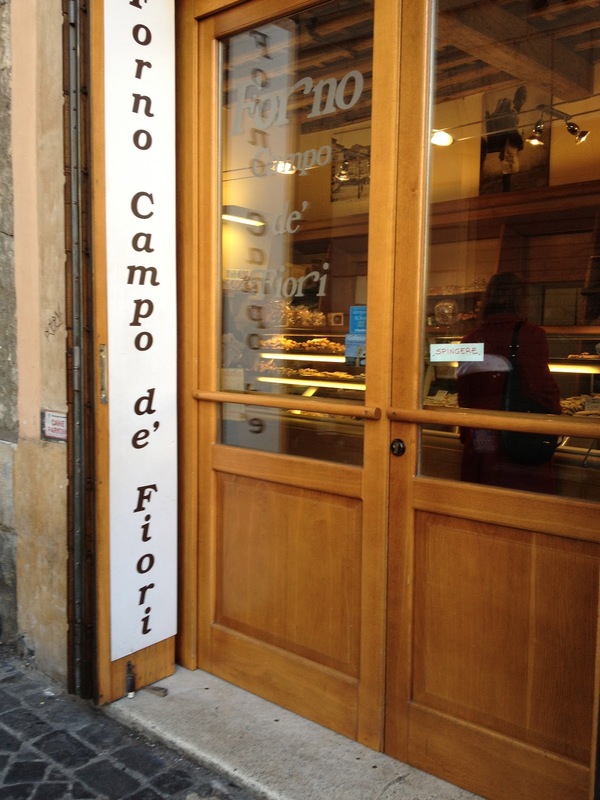 Located in Campo de Fiori, there is a bakery and a pizza joint next to one another. The bakery serves zucchini or artichoke frittatas warmed between a loaf of rustic Italian bread. 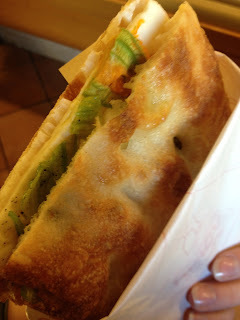 They also serve an assortment of panini, my favorite being the one with mozzarella and zucchini flowers. The bread is so thin, crispy, and brushed lightly with sea salt and olive oil. 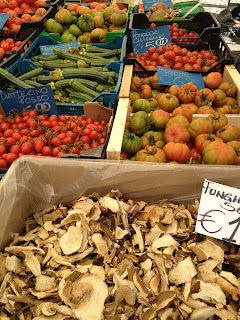 The pizza is equally as thin and crispy, with toppings such as potato, and zucchini. 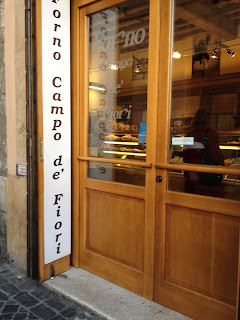 The location of this bakery is also what makes it special. You can grab your panini to-go and walk through the daily morning market in Campo de Fiori. 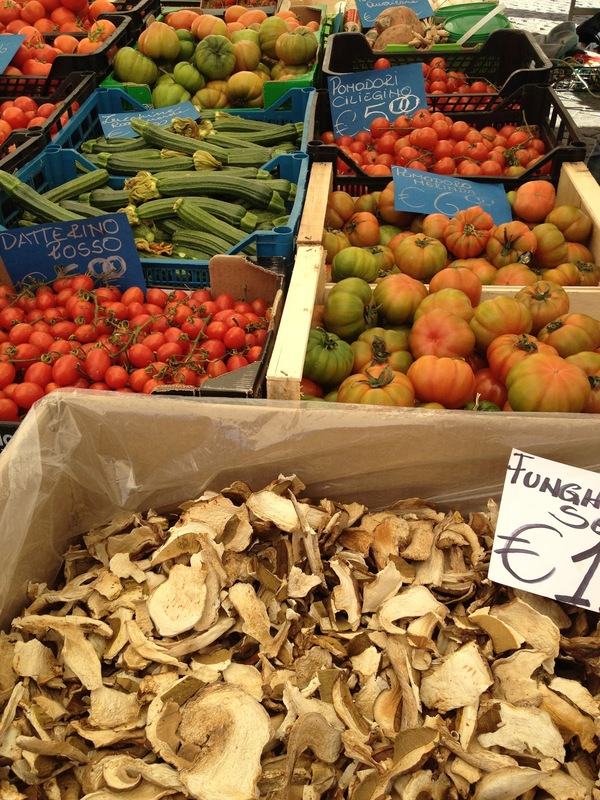 Each morning without fail, vendors sell everything from kitchenware to fresh fruit and vegetables to handmade jewelry. 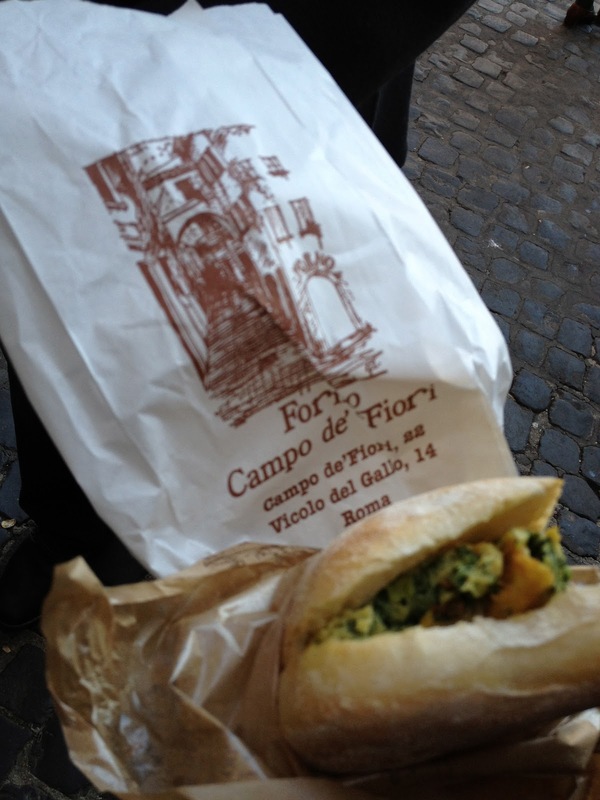 Make sure you go around 10 AM when the market is at its prime, and Il Forno is fully stocked with your frittata of choice! 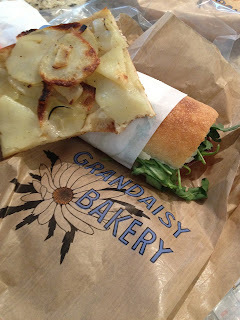 For New Yorker’s though, we can rejoice in carb glory because the owners of Il Forno opened Grandaisy on Sullivan Street. They serve similarly amazing pizza and panini.